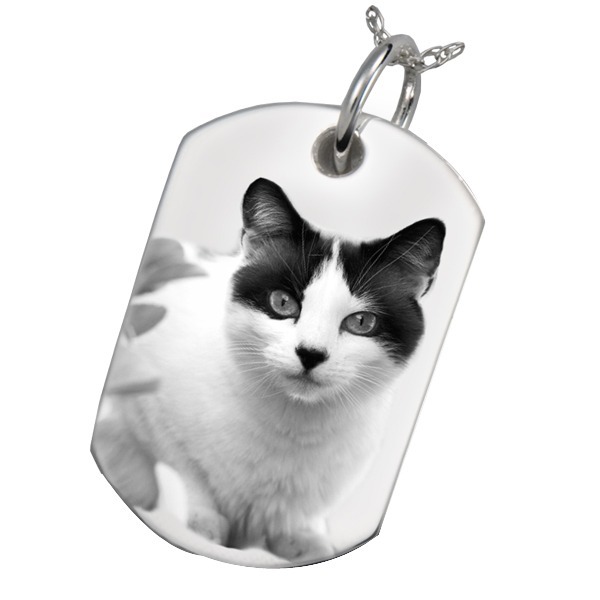 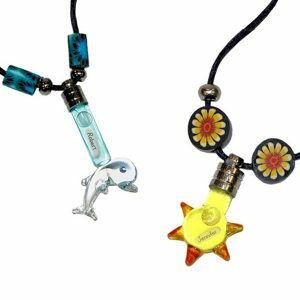 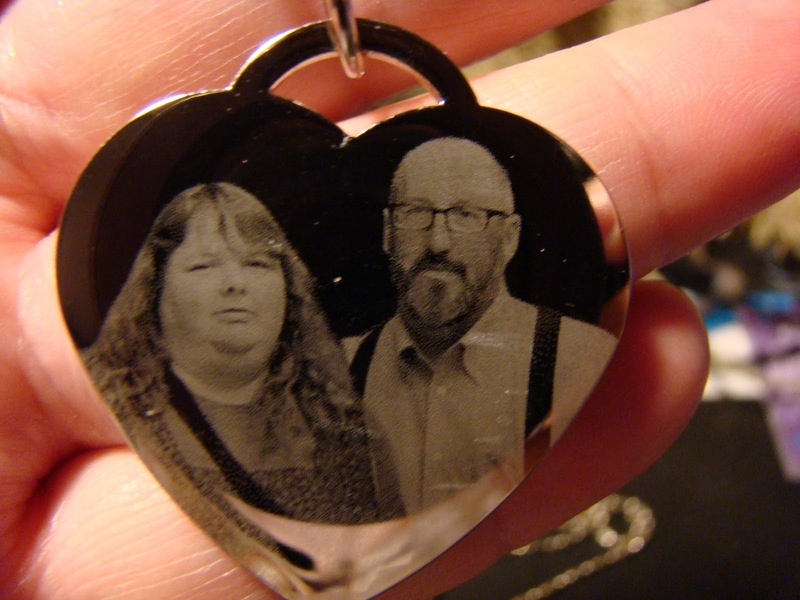 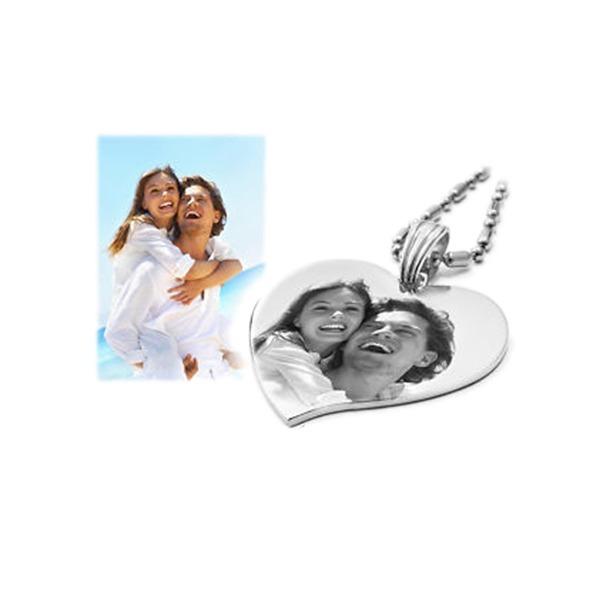 These are photo-realistic images that we etch onto pendants, charms, or key chains. 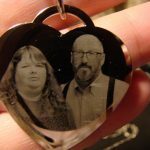 In addition to photos taken at the event, we can also put names, dates or logos on the back of the piece, if ordered in advance. 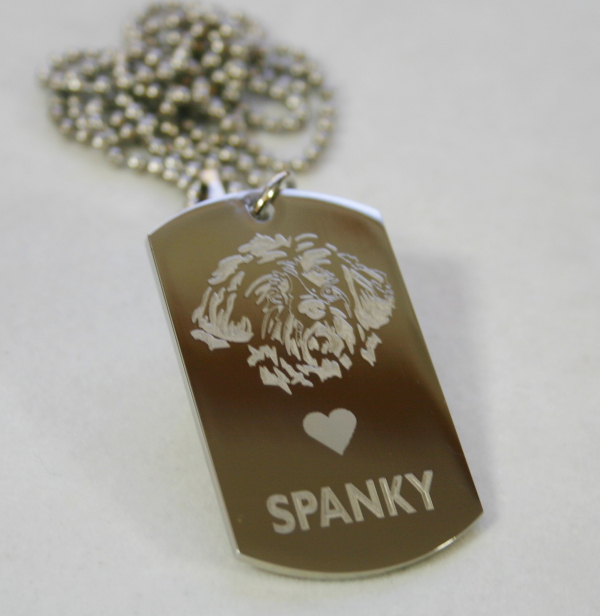 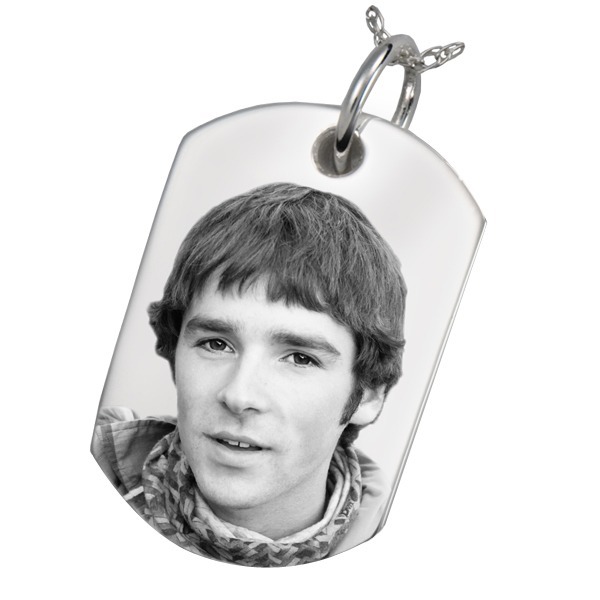 The designs of the pendants range from a simple dog tag style to ones with plenty of bling. 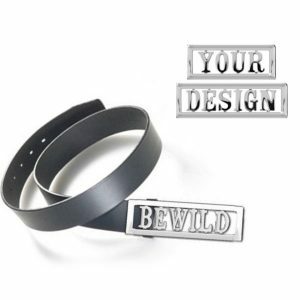 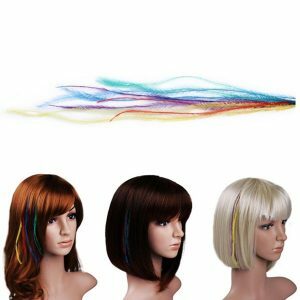 (rhinestone edged)This is a great item for Bar/Bat Mitzvahs, Colleges or Corporate Events.